Boerum Hill, Brooklyn, NY (December 10, 2018) – Early Monday morning, December 10, a tragic accident was reported in which a man who was setting up cones for a film production in Brooklyn was sadly struck and killed by a motor vehicle. The fatal mishap took place at around 4:20 a.m., according to authorities. The accident was reported to have occurred in the vicinity of Court Street and Douglas Street in the Boerum Hill section of Brooklyn. Police were immediately dispatched to the location of the incident along with paramedics after a 2006 Ford Explorer struck 63-year-old Pedro Jimenez in the aforementioned area. Jimenez was promptly transported to Brooklyn Hospital to be treated for severe injuries. Tragically, Jimenez was pronounced dead shortly after his arrival. The driver of the vehicle was not reported to have suffered any injuries but was stated to have remained at the scene following the collision. The cause of this unfortunate accident is currently under investigation by authorities. Our sincerest sympathies and deepest condolences are wholeheartedly extended to the loved ones of the victim during this devastating time, first and foremost. 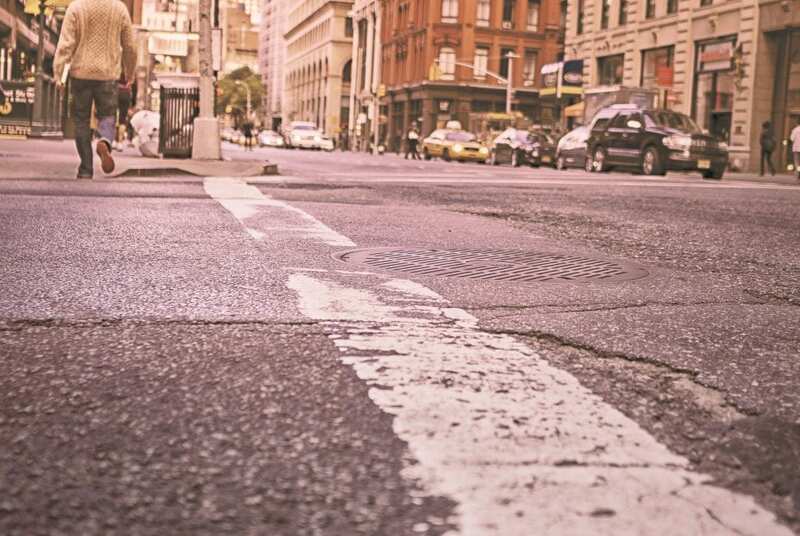 New York pedestrian accidents are commonly injurious or often fatal due to the susceptibility of the victim at the time of the collision. While it can be extremely difficult, it is very important for the bereaved family to know that they may have the right to file for compensation following such a tragic loss.